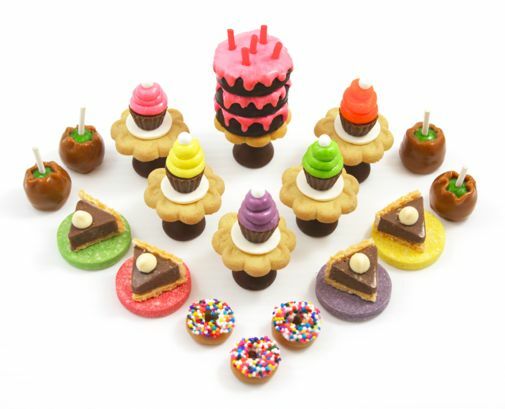 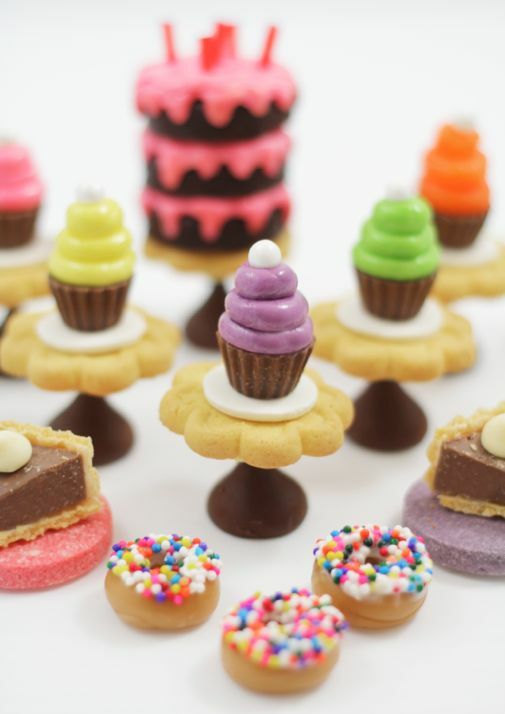 Continuing with my strange compulsion to make foods out of other kinds of food... this mini menagerie of desserts is made entirely out of candy (and a few cookie parts.) 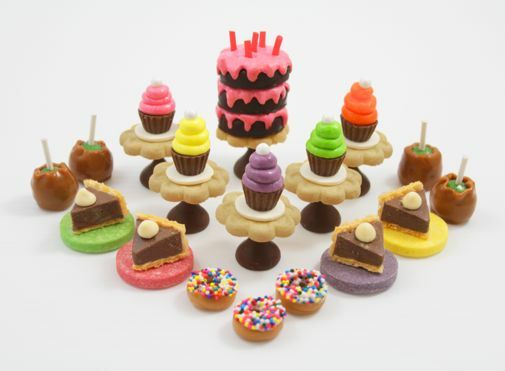 It's like a teensy-tiny dessert table for Barbie dolls - cute cupcakes, petite pies, clever caramel apples, dinky doughnuts and an itty-bitty birthday cake. 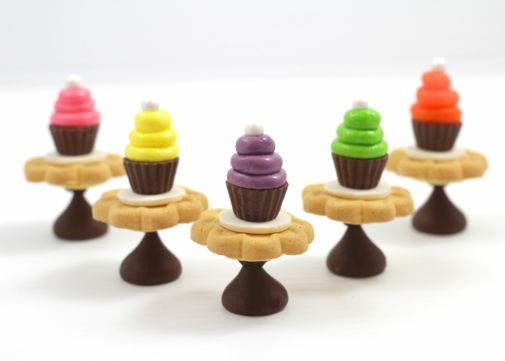 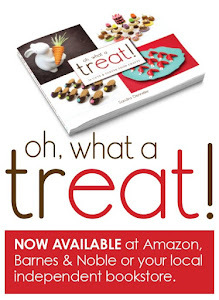 Even the decorative cake stands are edible. 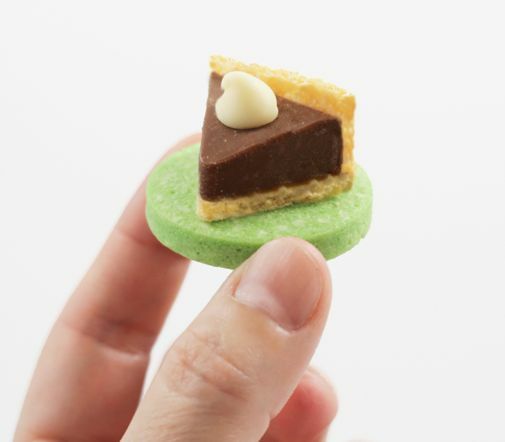 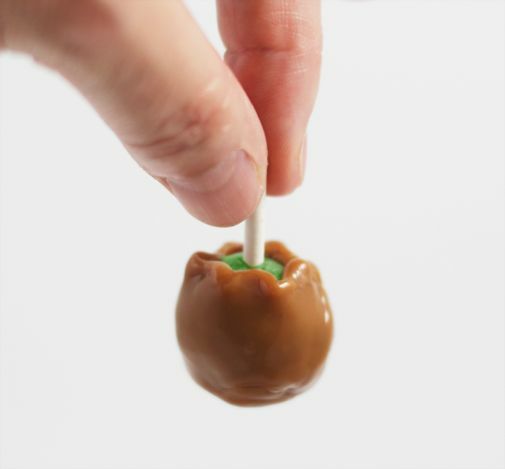 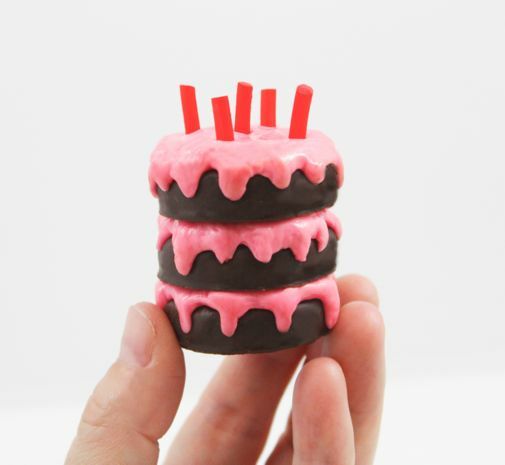 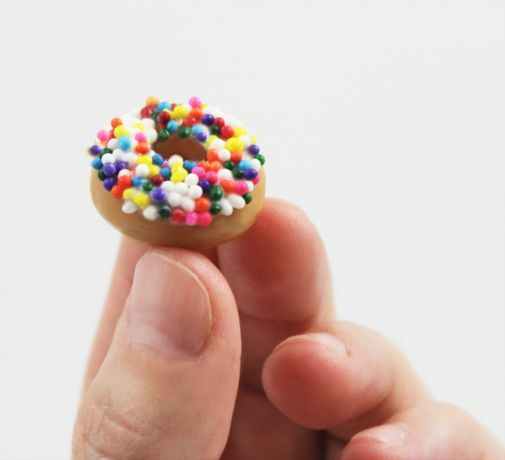 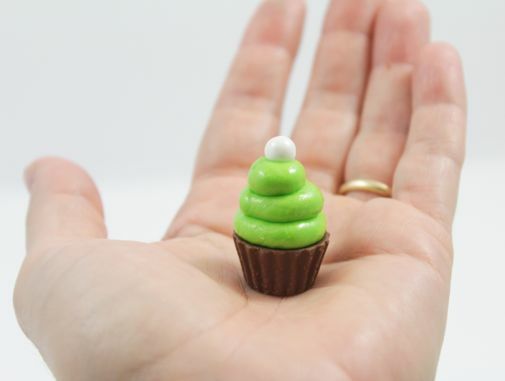 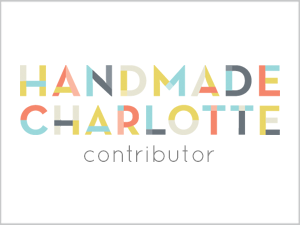 If you enjoy making things in miniature - and who doesn't, because everything little is 100 times cuter - then check out the complete tutorial on SheKnows.